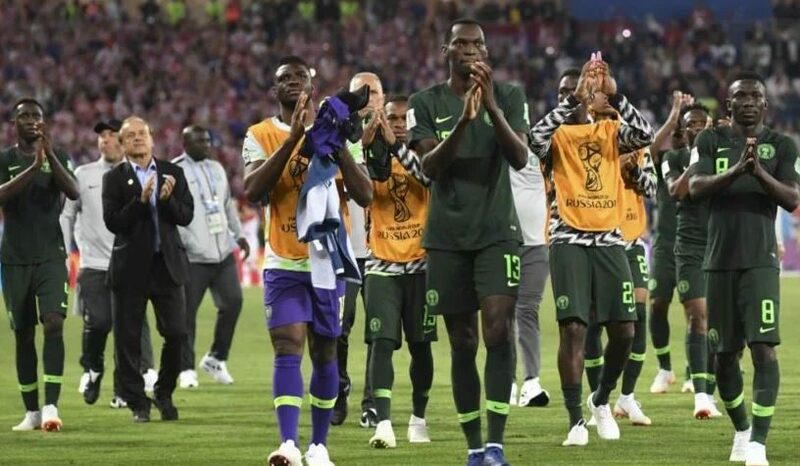 Nigeria defeated Liberia 2-1 in an international friendly on Tuesday night, played at the Samuel Kanyon Doe Sports Complex, in honour of the country’s president and 1995 FIFA World Player of the Year, George Weah. Nigeria Galatasaray player, Henry Onyekuru, scored the opening for the Super Eagles and Simeon ‘Simy’ Nwankwo heading in Oghenekaro Etebo’s corner kick doubled the goal. The hosts pulled one back from the penalty spot in the second half, as Nigeria claimed their second win in three days, following their 3-0 win over Seychelles in a 2019 Africa Cup of Nations qualifier last Saturday.